Outside Nike Art Gallery, originally uploaded by nobodaddy69. 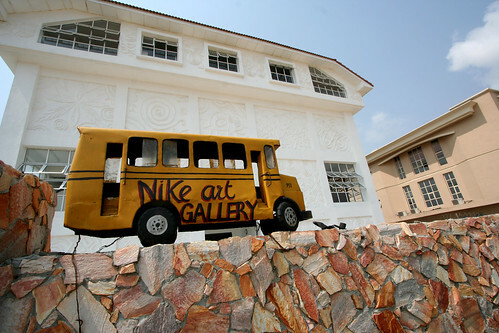 A Nike Art Gallery??? Sweet! !